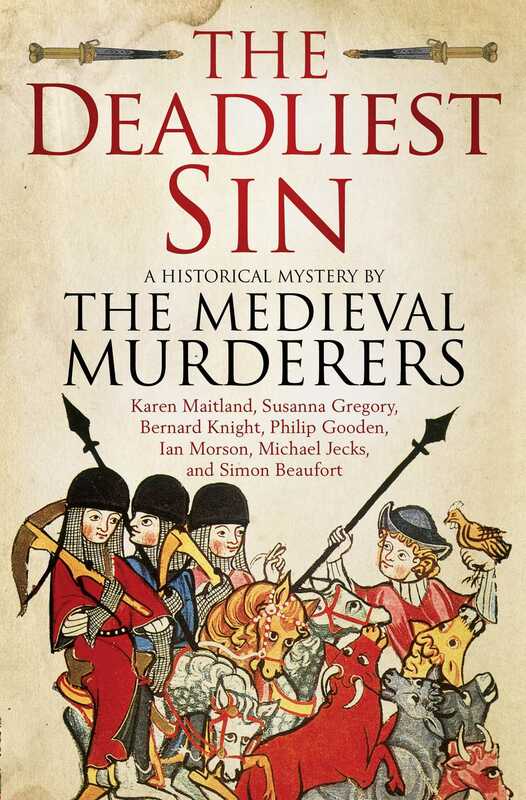 Intriguing interlinked mysteries from the Medieval Murderers group, including Karen Maitland, Susanna Gregory, Bernard Knight, Philip Gooden, Ian Morson, Michael Jecks, and Simon Beaufort. In the spring of 1348, tales of fast-moving poisonous clouds capable of destroying the populations of entire cities—even countries—begin spreading throughout England. While some people begin to pray more earnestly and live yet more devoutly, others vow to enjoy themselves and blot out their remaining days on earth by drinking and gambling. 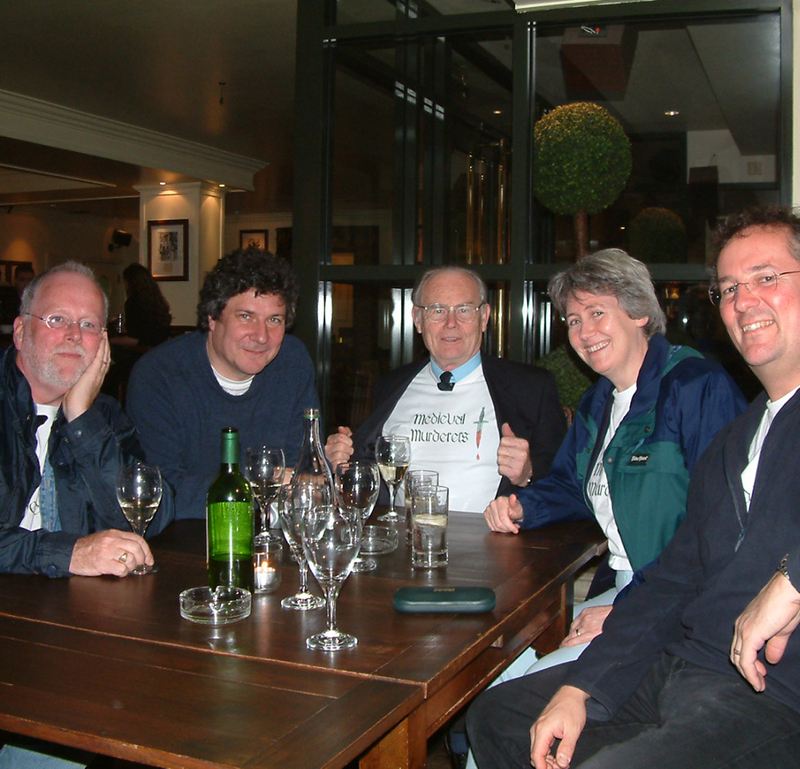 And then there are those who hope that God’s wrath might be averted by going on a pilgrimage. But if God is permitting his people to be punished by this plague, then it surely could only be because they had committed terrible sins?